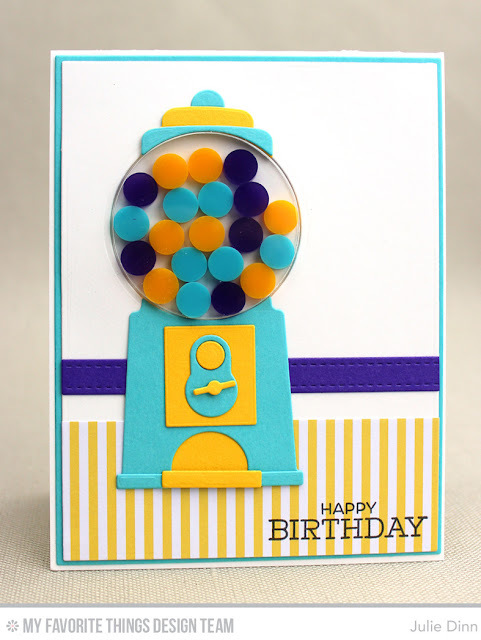 I couldn't put down the Gumball Greetings Card Kit so I created another card with it for this weeks Sketch Challenge. For this card I went with a Blu Raspberry, Boysenberry, and Pineapple color combination. 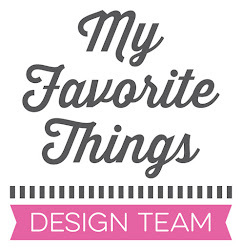 I just love this die and the sentiments in this stamp set! If you haven't had a chance to grab your Gumball Greetings Card Kit you will want to do it quickly!